“Does the Congress believe that terror incidents in the country have nothing to do with the Pakistan government or the Pakistan army,” Shah asked. 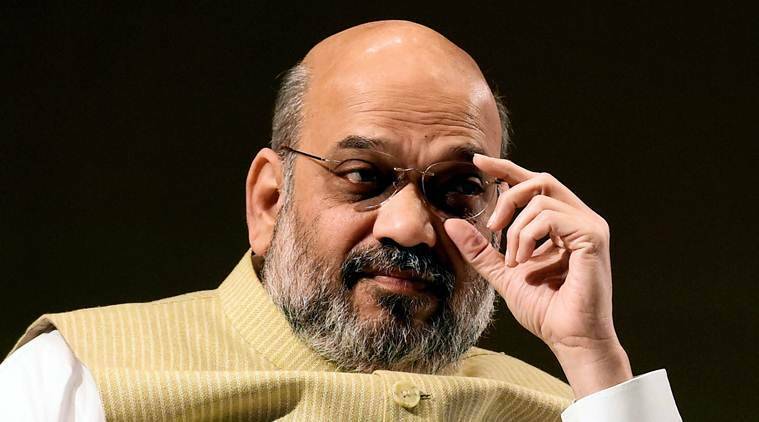 Keeping up the heat on the Congress over Sam Pitroda’s remarks on Balakot airstrikes, BJP president Amit Shah on Saturday accused the opposition party of playing “appeasement politics” and asked Congress president Rahul Gandhi apologise to the people and the armed forces. He accused the Congress of having “insulted” those killed in the Pulwama terror attack. Shah also maintained that only the BJP can ensure the country’s security. Shah, however, maintained that Pitroda had questioned the surgical strikes and the airstrikes. The “Sonia-Manmohan” government, he claimed, was in power for 10 years but there was no tough action against terrorism because the Congress “lacked courage”.